What would happen to your family should one of your siblings join a deadly political beast? If you were a member of the Göring family in the first half of the 1900s, you would find your entire family divided. This was the situation between Albert and Hermann Göring, two brothers torn apart by World War II. While one brother, Hermann, became a proud member of the Nazi Party, the other, Albert, chose an entirely different direction. The years of war pitted brother against brother, as Albert led a resistance effort against his brother and his chosen organization that freed hundreds of potential victims. This is Albert Göring’s history – the story of so many helpless Germans who were safely freed thanks to this younger brother’s persistence and refusal to abide by Nazi rule. For much of the Göring family’s life, all was well. The family’s patriarch, Heinrich Ernst Göring, enjoyed success as the Reichskommissar to German South-West Africa while his wife, Franziska Tiefenbrunn, left behind her life as a Bavarian peasant to create a family of her own. When the two married, Göring brought two daughters from his first marriage. Eventually, the couple grew their family and added three more children. On March 9, 1895, Albert entered the world as the youngest Göring sibling – the third son after elder brothers Hermann and Karl. The Göring family enjoyed their status as a prominent German family. Yet in the years to come, everything would change as the political landscape of Germany did too. As Albert grew older and began considering different careers, he headed down the path of a filmmaker and began capturing scenes for various films. While the youngest of the Göring siblings took a more artistic approach to his career, older brother Hermann decided politics was his preferred arena – and Adolf Hitler was the leader he wanted to support. As Hitler built a foundation of stalwart supports and began to rise to power, Hermann Göring quickly became an integral member of the Nazi Party. 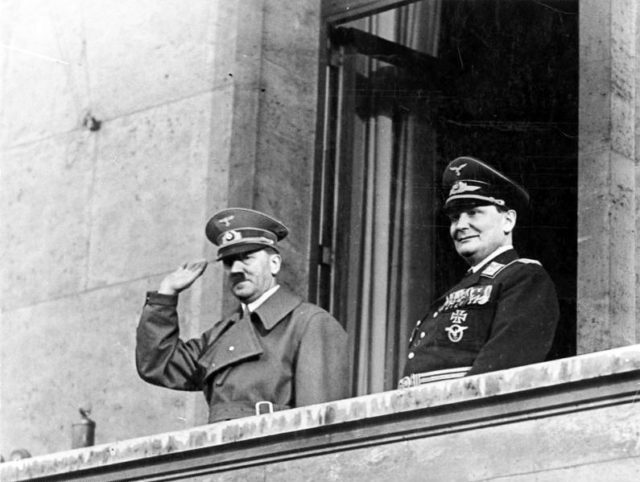 In the early years of Hitler’s political ascent, Hermann was the leader’s right-hand man. Hermann was even responsible for founding the Gestapo and creating the first concentration camps designed to hold political dissidents. It was this Göring brother who helped implement the “Final Solution,” or the Nazi’s efforts to murder 6 million Jews. By the time Hitler ascended to total power in 1933 and put his Nazi regime in place to rule the German people, Hermann was the head of the German Luftwaffe and a prominent face within the Party. Hermann truly shaped not only the fate of the Nazi Party but also its cruel tactics. His younger brother Albert, however, wasn’t impressed by Hitler or Hermann. In fact, Albert quickly became an outspoken opponent of Nazism, speaking out against its brutality and unbelievable power. The youngest of the Görings actively fought against the Nazi Party and its inhumanity, putting his life and his career at risk. 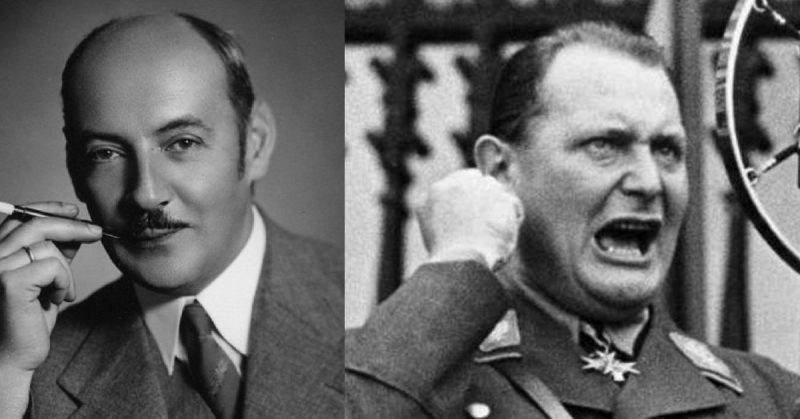 In little time, Albert Göring progressed to taking action. As the Nazis became increasingly violent, Göring refused to sit quietly. Instead, he actively fought the Nazis by supplying Jews from Vienna with travel documents that allowed them to escape the country. 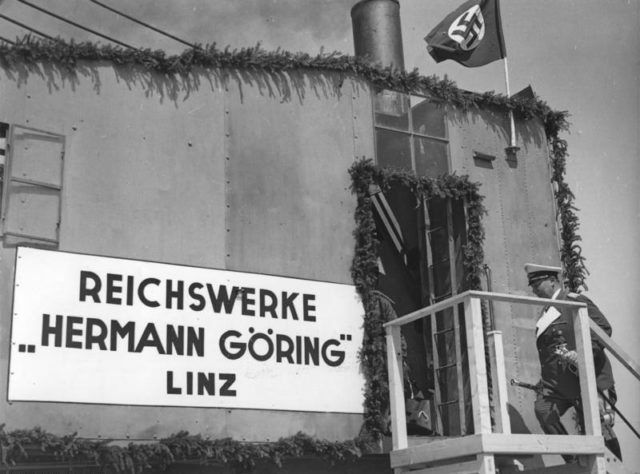 No family or individual was overlooked – Göring saved common men and women as well as well-known Austrians such as famed composer Franz Lehar his wife. After fleeing to Czechoslovakia in 1938, Göring became the export manager of Skoda automotive factory. While there, he helped countless employees under his oversight flee German rule and potential death by faking his older brother’s signature on falsified documents. Göring openly encouraged his employees to sabotage the company’s contract with the German military. His most radical assistance, however, came in German concentration camp transports; Göring would falsify his brother’s name to load trucks supposedly bound for the camps with employees, then secretly transport countless individuals to safety in other countries. Because of Hermann’s incredible power within the Nazi Party, not a single soldier could touch Albert, leaving the Nazi police force powerless in stopping him. When Albert was stopped by Nazi officials, he offered his last name – and Hermann’s fortunate position allowed him to leave untouched and unharmed. Albert wasn’t using his older brother’s name or position without Hermann’s knowledge, though. In fact, he would regularly visit Hermann and talk with him about various Jewish criminals or concentration camp prisoners. While there, Albert would convince Hermann to sign releases for certain people, freeing them. Although Hermann knew he risked his own life allowing his little brother to sabotage his Nazi efforts, he continued to sign documents. Hermann was, according to some historians, secretly proud of his younger brother’s efforts, and wanted to show that Albert was as strong as he in an entirely different way. So, though it could have cost Hermann truly everything, he was always the first to approve Albert’s release whenever he was arrested by the Gestapo or in need of yet another favor. Despite the war that divided them, the Göring brothers continued to be close as siblings. Despite all of Albert Göring’s incredible work to both free and save Jewish citizens throughout Nazi-occupied nations, the years after World War II weren’t kind to this Göring brother. His last name kept him alive and allowed him to perform incredible acts, yet in the aftermath of the war it turned against him. Albert was questioned during the Nuremberg Tribunal and even held prisoner until some of the many whom he’d helped testified regarding his heroic acts. Even after escaping an unnecessary Nuremberg trial, Göring was arrested in Czechoslovakia thanks to his Nazi-associated last name. He was soon released, only to be arrested yet again by the Czech authorities and stand trial before a People’s Court. It wasn’t until 1947 that Göring was finally free of his last name’s negative association. However, his trials weren’t over yet. Göring finally returned to his home nation of Germany that same year and discovered he wasn’t welcome. Germans shunned him due to his last name, leaving him without a job and without any income. He ended up surviving thanks to a government pension, which allowed him a tiny income with which to live in a small apartment. 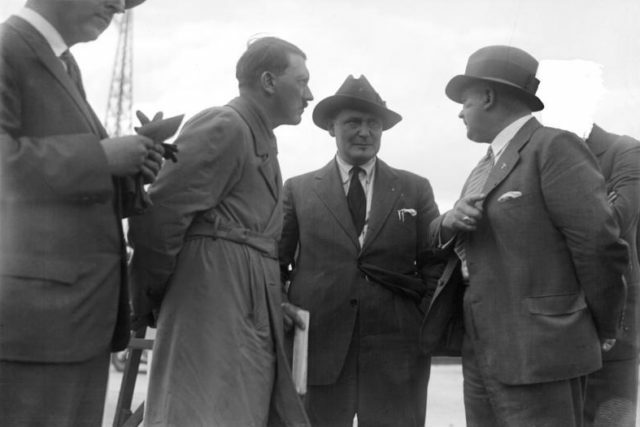 In 1966, Albert Göring’s life ended – and not one of his anti-Nazi actions was recognized or acknowledged at the time. Though his incredible actions weren’t lauded during his lifetime, Göring today is known as a hero who fought from within Nazi Germany, and against his brother, to save as many individuals as he could.